Wrights are a locally founded family business first established in 1918 and still run by the family to this day. Realising the needs of the catering industry within our area, and being ready to support its growth, we know that our continued development is dependent on the success of local businesses. 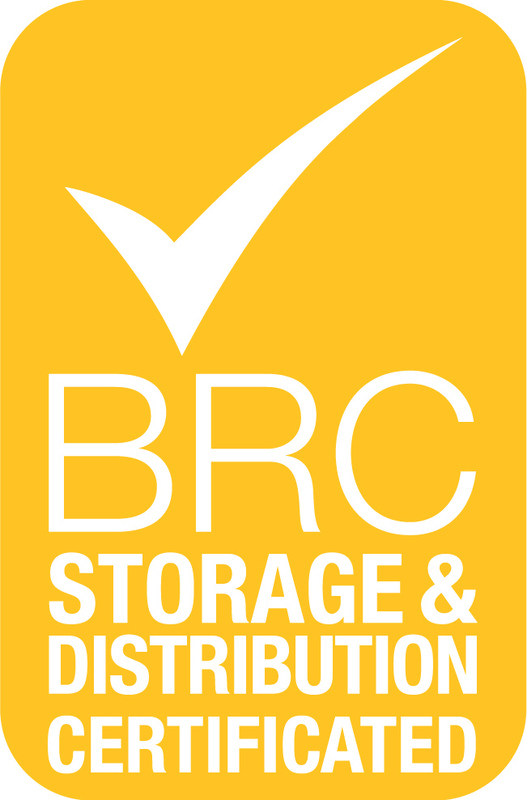 Our BRC accreditation ensures we are continually working to achieve the very high standards that all our customers expect. 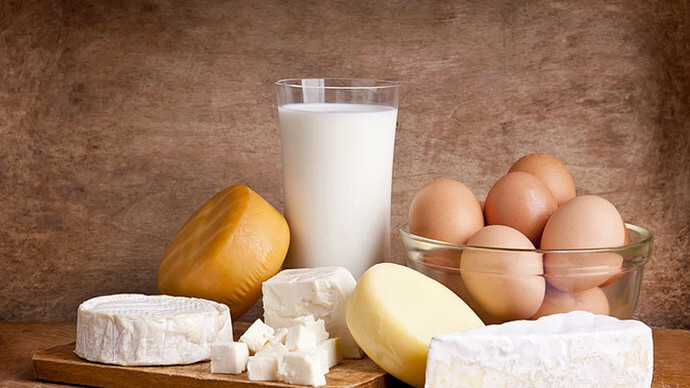 We are also members of Dorset Food & Drink and support Buy Dorset, giving our customers assurance that where possible we source as many of our wonderful local products as we can. In the summer of 2017 we acquired and incorporated two local fruit and vegetable wholesalers, GC Produce and Crawfords Food Services, bringing a combination of over 70 years and several generations of industry experience with them. In addition to dairy and chilled goods, we are now able to supply fresh fruit and vegetables, a full range of prepared vegetables, and a host of dried and consumable products too. Please contact us on 01202 730037 for our latest product brochure or see our Facebook page for more information.